Radial Cut Memory Foam Pillow,19"X12"X3"-4 1/2"
Don't let an arm or leg cast prevent you from bathing easily and comfortably. 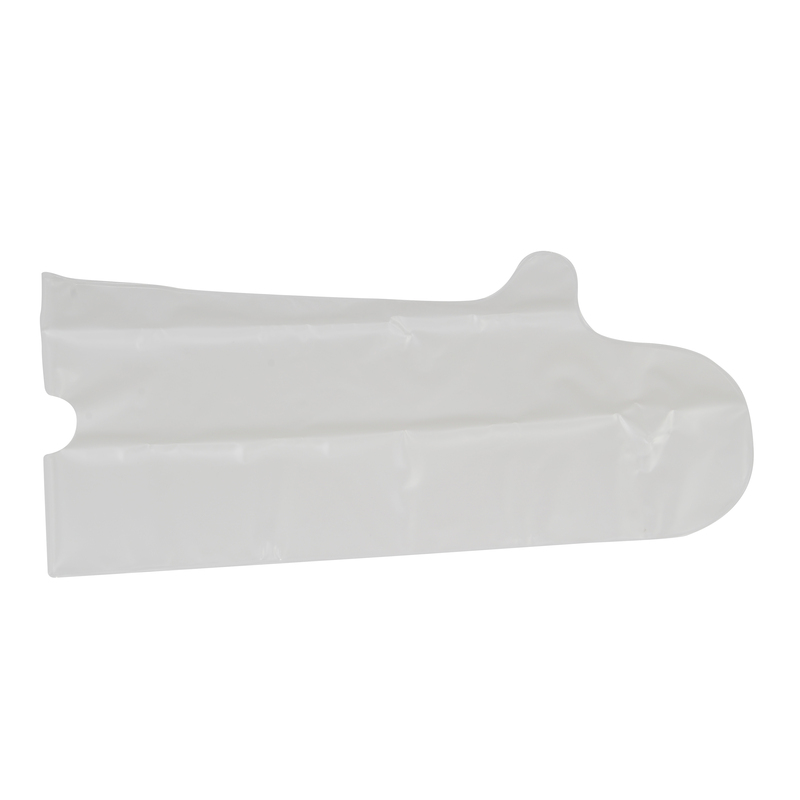 Cast protectors from Drive Medical provide a watertight seal without the need for adhesives straps or cumbersome air pumps. The protector's stretch-tight fit ensures your cast stays dry. Protectors are available in 20" Length for Arms and 24.5" Length for legs. Note that these products are not designed to be submerged underwater. Shower or bathe in confidence with these foldable and reusable aids to daily living. Cast And Bandage Protector Adult Long Arm 39"